Sent FYI from the Tennessee Historical Commission/State Historic Preservation Office. Join us at Southwest TN Community College to preview the plans for the new Tennessee State Museum. 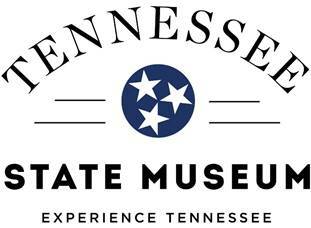 Governor Haslam and the Tennessee General Assembly announced the launch of a new state museum in April of 2015. The new facility will be part museum, part virtual reality experience, and part time machine. Truly the state's museum, it will serve as a hub to virtually connect our local schools and museums to exciting programming and events. Open to the public; please join us and the internationally acclaimed design team for a discussion of the museum's vision and a showcase of the early plans.